Due to unprecedented demand, Whisky & Alement will host a second Bruichladdich Octomore tasting during the week of Feis Ile – the annual festival that celebrates Islay’s distilleries. 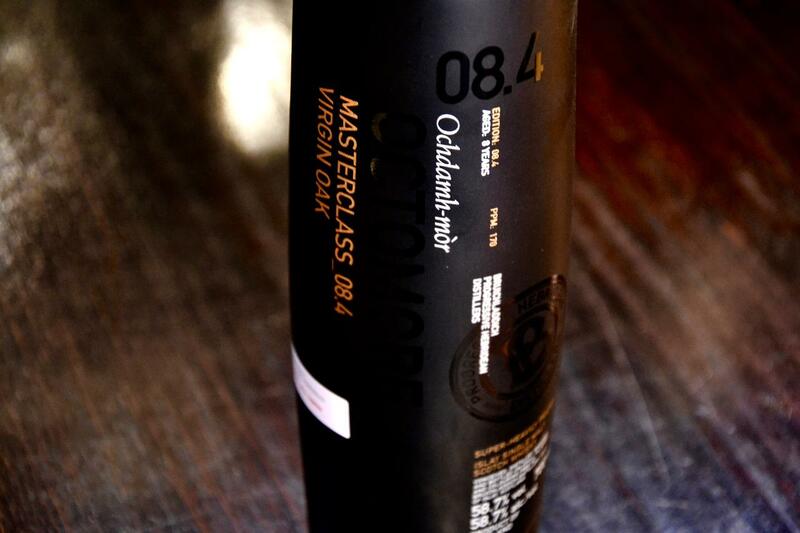 Ahead of the next official release of Octomore to Australia, we’ll present a sneak peak of two 8 series bottlings alongside some specially selected Octomores. So, if you love peaty Islay malts, we’re bringing Islay Fest to you!